115,000 Ton Oil-tanker Moored Offshore. Stock Photo, Picture And Royalty Free Image. Image 7380442. 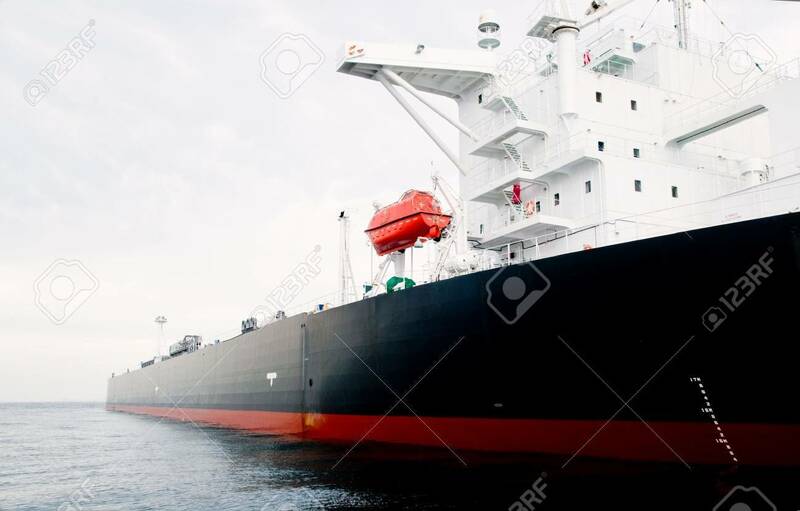 Stock Photo - 115,000 ton oil-tanker moored offshore. 115,000 ton oil-tanker moored offshore.